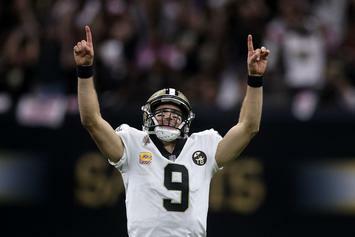 Brees partied it up last night. 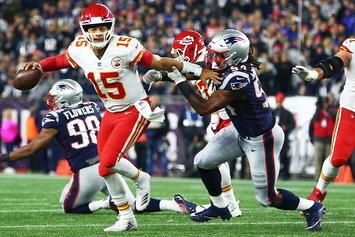 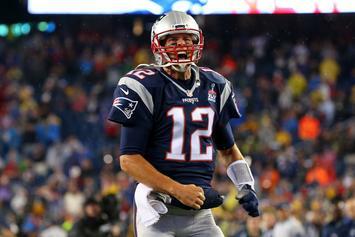 Tom Brady passes Peyton for #1 All-Time. 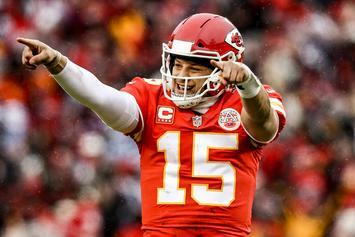 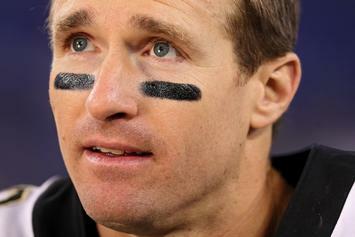 LeBron, Russell Wilson, Pyeton Manning & others congratulate Brees. 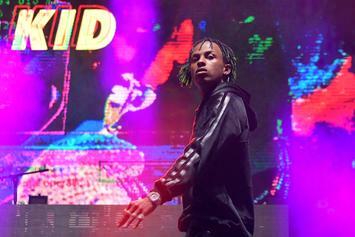 Rich The Kid has a solution for Drew Brees. 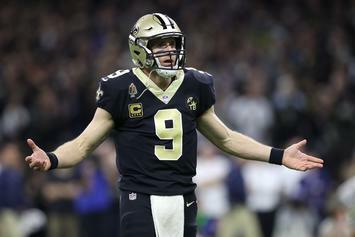 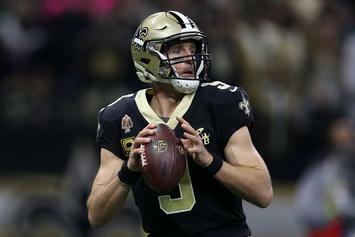 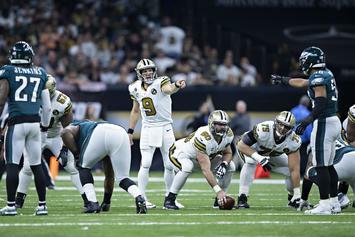 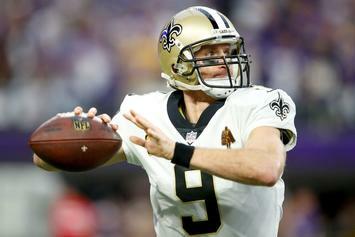 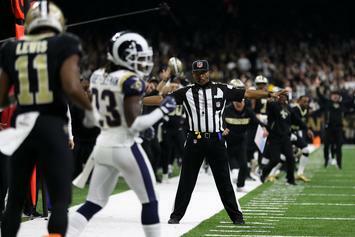 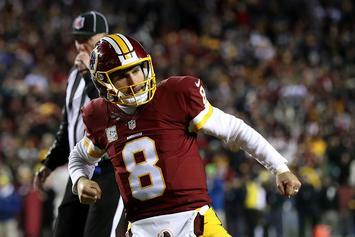 Brees seeking $9 million in damages according to report. 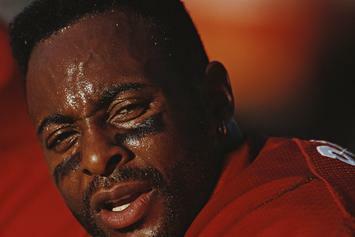 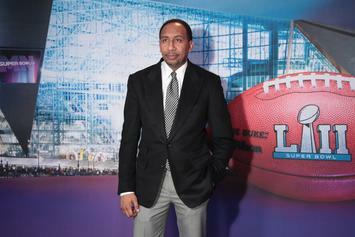 NFL free agency has officially begun.